Hardware is only part of the story. So much for the element of surprise. With two weeks to go until Google’s big end-of-year event on October 4, we already know everything that’s going to be announced. After months of rumors and speculation, especially about the Pixel 2 flagship phone, Droid-Life dropped a bomb yesterday and published images and prices for everything Google is about to release. You might remember that the same thing happened right before the iPhone X event last week, reducing the presentation to a checklist rather than a show. Granted, Apple relies more on the wow factor than Google does, but yesterday’s massive leak must have rankled CEO Sundar Pichai just a little. We already had a pretty good idea about what was coming, but now there’s little reason to get excited. No matter. Even with the script laid bare, Google’s event is shaping up to be a lot more exciting than Apple’s was. And likely with a whole lot more surprises in store. As expected, Google will be announcing several new products at its event: Google Home Mini, an updated Daydream View VR headset, Pixel 2 and Pixel 2 XL, and a new Chromebook Pixel that will apparently be rechristened Pixelbook. 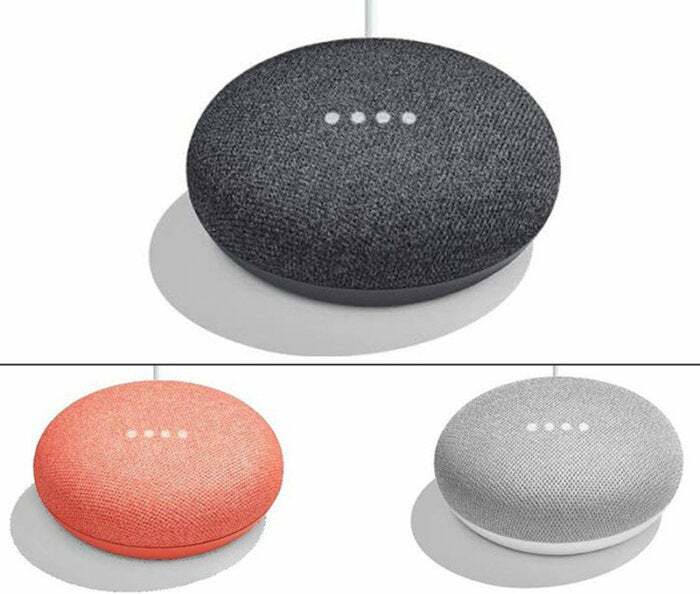 The Google Home Mini will reportedly come in three colors and sell for $49. Now, we already knew these things were coming care of a leak last month, but Droid-Life spilled all the beans with pictures and pricing info. Even that doesn’t tell the whole story. Take the Google Home Mini. 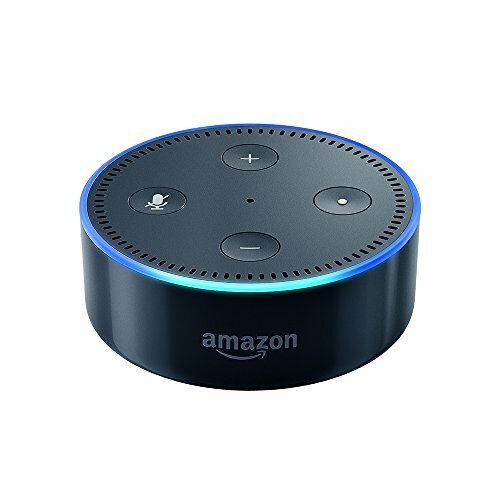 Droid-Life says it will come in three colors—black, gray, and red—and cost just $49, the same as Amazon's Echo Dot. Presumably, it will simply be the same as Google Home, just with smaller speakers. At that price point, it’s a great value—especially if you’re able to connect it to external speakers—but what I want to hear about are the upgrades to Google Assistant. Even with HomePod on the horizon, Apple barely touched on Siri at its iPhone X event, so Google has a real opportunity to widen its lead there, and perhaps also reveal how Google Home will be taking on the new threat from HomePod. The stars of the show, of course, will be the new Pixel 2 phones. 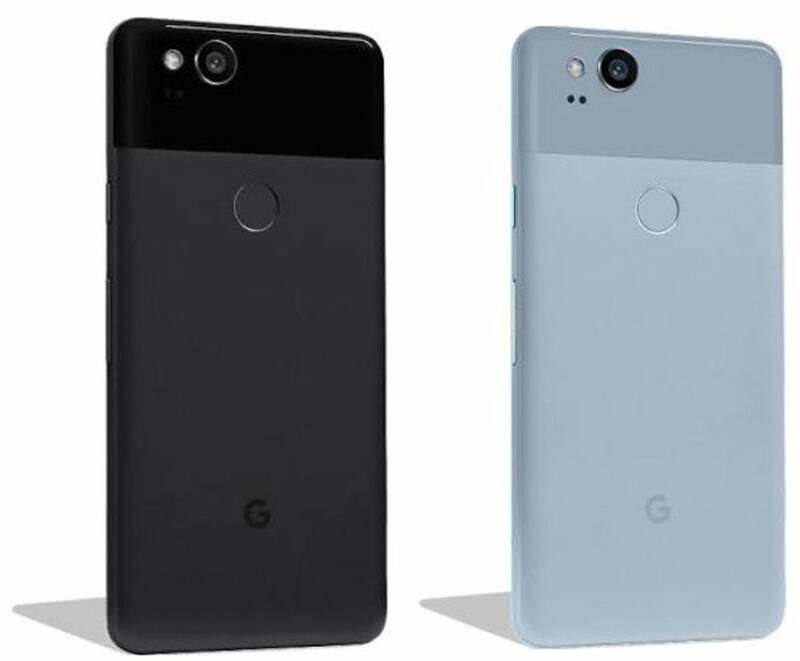 We’ve already seen a ton of rumors about Google’s new handsets, and images leaked from Droid-Life pretty much confirmed what we already knew: There won’t be a dual camera, the back will have a smaller “window,” and there will be a few new colors. The Pixel 2 might not look much different than the original, but design isn’t the whole story. But looks are a small part of the Pixel’s story. The original Pixel was hardly a head-turner, but it excelled at all the right things. I expect the Pixel 2 to do the same. After all, Google’s own teaser for the phone presents some pretty big questions it’s supposed to answer, alluding to things like improved image stabilization, long-lasting battery life, and auto updates. Apple’s iPhone updates are nice, but Google has an opportunity to truly elevate Android if it can address all of these issues. For the price, it should bring some major improvements. While Droid-Life reports that the Pixel 2 will cost $649 (the same as the current 32GB model), the Pixel 2 XL will reportedly start at $849, an $80 increase over its predecessor. If true, that’s actually higher than the starting price for the iPhone 8 Plus and the Galaxy S8+, so it’s safe to assume the Pixel 2 XL will be a pretty major upgrade over the Pixel XL. There’s still lots we don’t know. 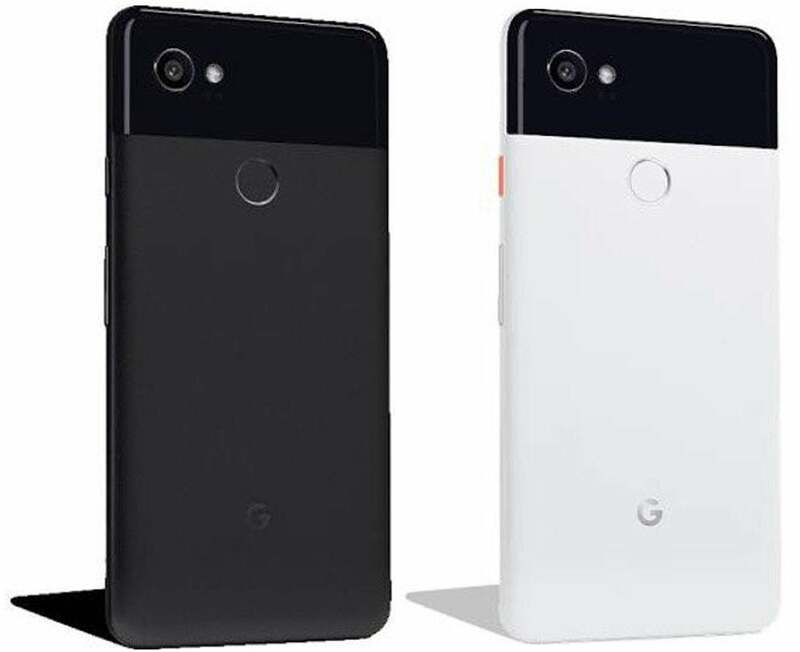 As with the original Pixel, the most exciting parts won’t be the design or even the features—it will be the ways it optimizes Android and removes the pain points many of the phones still have. But the real surprise at this year’s event will be the Pixelbook. While we'd heard it was likely coming, Droid-Life has confirmed it will arrive, complete with a pic and pricing: $1,199 for 128GB, $1,399 for 256GB, and the $1,749 for 512GB of storage. If those prices seem high, then you don’t remember the Chromebook Pixel. The original cost $1,299 for 32GB of storage, and the second-generation model “cut” the price to $999 for the same paltry 32GB of storage. So those rumored prices are well in line with Google’s vision for its premier Chromebook device. 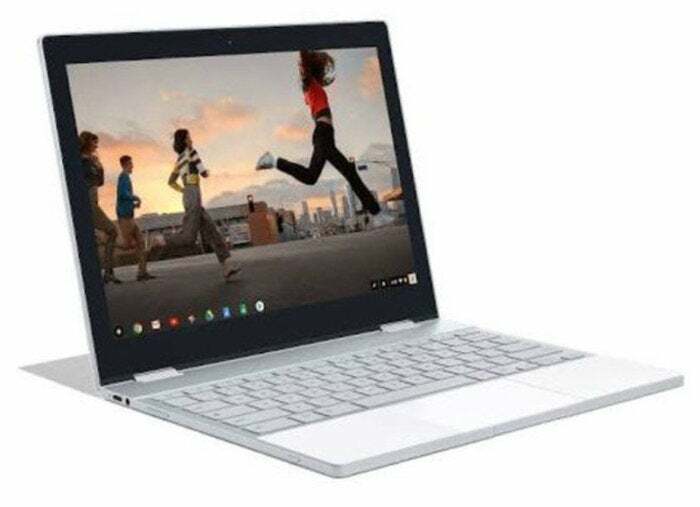 The new Pixelbook will be reportedly be an updated Chromebook Pixel with an equally high price tag. This new Pixelbook will reportedly have a trick up its sleeve. Droid-Life reports that the new laptop will function like the Asus Flip and Samsung Chromebook Pro with a 360-degree hinge that lets it transform into a tablet. There will also be a Pixelbook Pen, though the site says it will cost an extra $99. Like the Pixel phones, however, I want to know the details here. Will the Pixelbook have LTE built in? Project Fi? Will there be any new pen tricks? Will it be able to connect to the Pixel 2 like Samsung does with the Galaxy S8 and its DeX dock? Will Android apps work better? It’s been two years since the last Chromebook Pixel landed, and more than 12 months since you could buy one, so naturally I have a lot of questions. Chromebooks have exploded during that time, but there’s still a wide-open space at the upper end. It’ll be interesting to see how Google thinks the Pixelbook will fill it. But the biggest part of Google’s event might not be hardware-related at all. 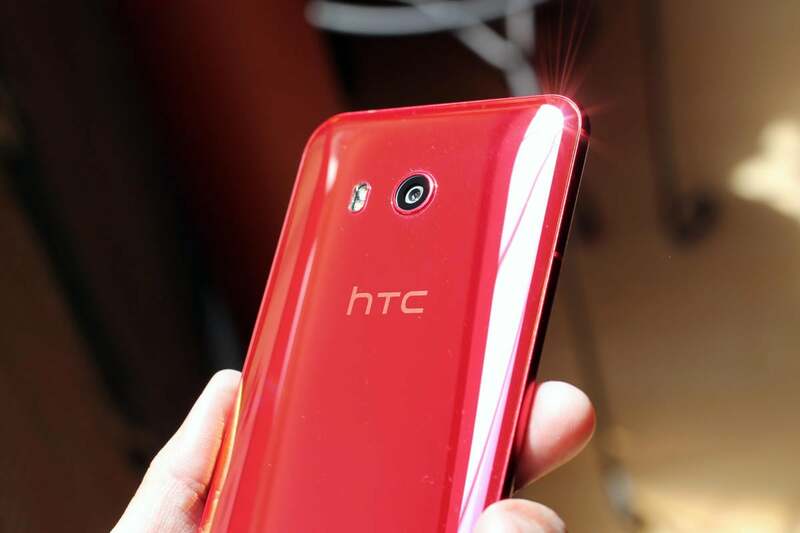 It was reported this morning that HTC will be halting trading of its stock in lieu of a major announcement. That can only mean one thing: a Google acquisition. Is this the last HTC logo we’ll see on a flagship smartphone? It’s been rumored for a while that Google was shopping for a smartphone company, so it makes sense. It’s all but confirmed that HTC is manufacturing the smaller Pixel anyway (complete with its side-squeezing Edge Sense feature). But this is different from Google’s since-failed Motorola purchase. Back then, it was all about the thousands of patents that could protect Android from trolls. Now it’s about manufacturing. Back in 2012, Google didn’t have much of a stake in hardware, but that’s changed over the past couple of years. With Google Home, the Pixel phones, Chromecast, and Daydream, Google has a numerous product lines to nurture. A strong manufacturing division would allow it to design and distribute hardware on its own terms. That puts direct pressure on Samsung, LG, and yes, even Apple. So if you think this year’s Pixel event will be boring, think again. Just because we know everything, doesn’t mean we know everything. You know? This story, "Spoiler alert: Google's Pixel event will still be more exciting than Apple's iPhone X reveal" was originally published by PCWorld.